Are you living in self-deception? Or are you abiding in the prophetic Word of God? 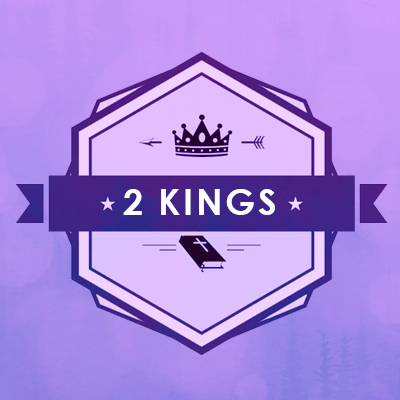 In this study of 2nd Kings chapter 8, Pastor Bunjee encourages every believer to receive the sound doctrine of God’s word, so that we can make good and Godly decisions each and everyday.